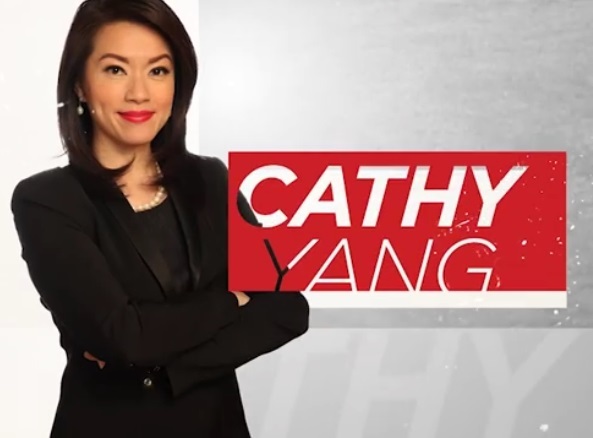 Market Edge and Business Nightly anchor Cathy Yang will be hosting the first Asian Innovation and Entrepreneurship Forum happening tomorrow, May 25, at the Grand Plaza Ballroom of the Sofitel Philippine Plaza Manila. The ANC Leadership Series, which is part of the Kapamilya news channel's 20th anniversary offering, will feature global business leader Sir Richard Branson as its guest speaker. Branson, who is a business magnate, investor, philanthropist, and the founder of Virgin Group, will share his insights and experiences to Philippine industry leaders and executives. Tickets to the forum are still available on Ticketworld and are priced at P25,000 (Silver), P30,000 (Gold), and P35,000 (Platinum). For ticket inquiries, you may visit www.ticketworld.com.ph or call (02)891-9999. For corporate group sales, contact Inspire Leadership Consultancy at inquiry@inspireleaders.com.ph or call (02) 631.0912. For more information on the Asian Innovation and Entrepreneurship Forum, visit http://ancevents.abs-cbn.com.